At Tensator, we understand all businesses are different and no one solution can meet your objectives. That’s why we listen to your requirements to create a bespoke queue management solution for your application. Our solutions not only create efficiencies, but increase profitability, create a safer environment and enhance customer experience. We differentiate ourselves by our consultative and collaborative approach. We believe that ‘one size’ doesn’t fit all and work with our clients to find the right solutions. We have found with our extensive knowledge as market leaders, that this process delivers the optimal product for the client, and allows for expansion and refinement. Each industry sector is driven by different goals and requirements, and therefore our solution offering must be adaptable to deliver value. 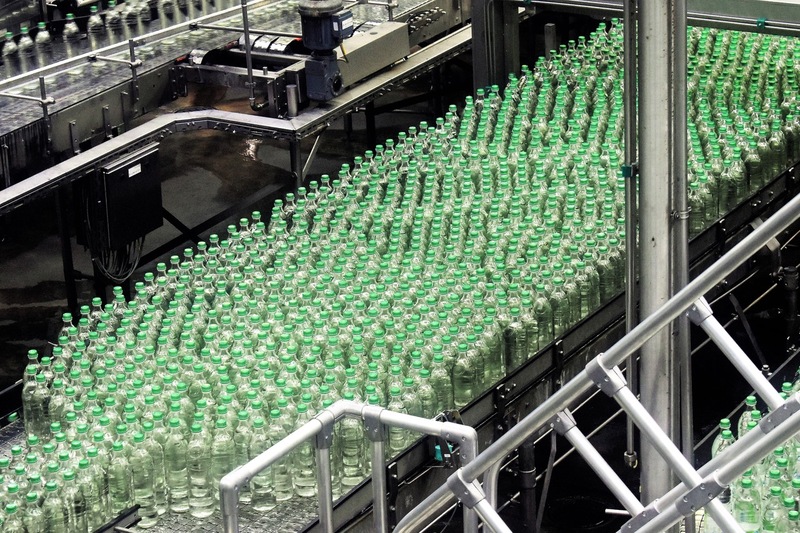 We design our products with versatility in mind, which is why they are used in a multitude of applications across the world and offer key functions in those businesses including efficiency, profitability and safety. 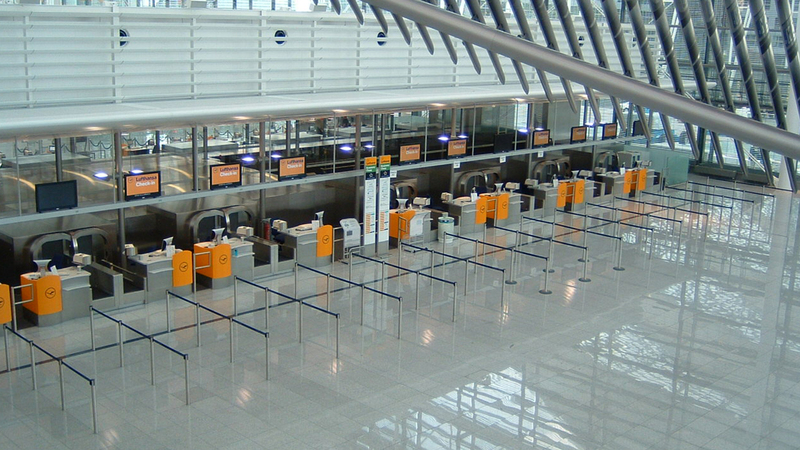 Tensator offers a range of solutions for airport operators and airlines to ensure a safe, efficient and organised travel experience for all. 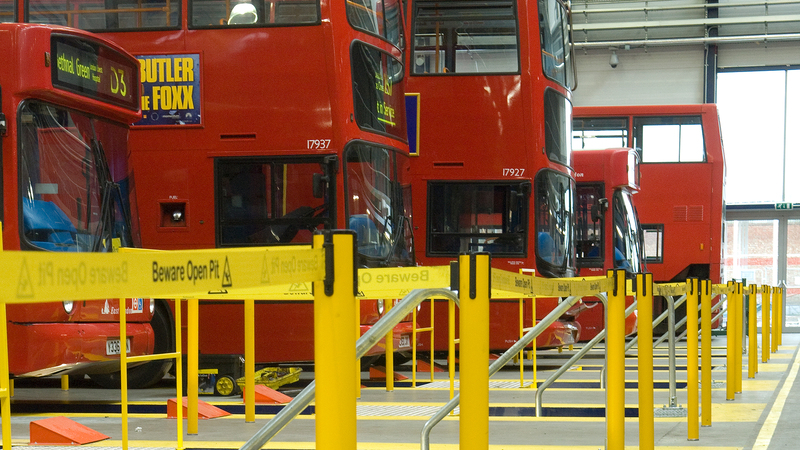 Bolster labour operations, maintain a smooth passenger journey and uphold safety standards with solutions from Tensator. 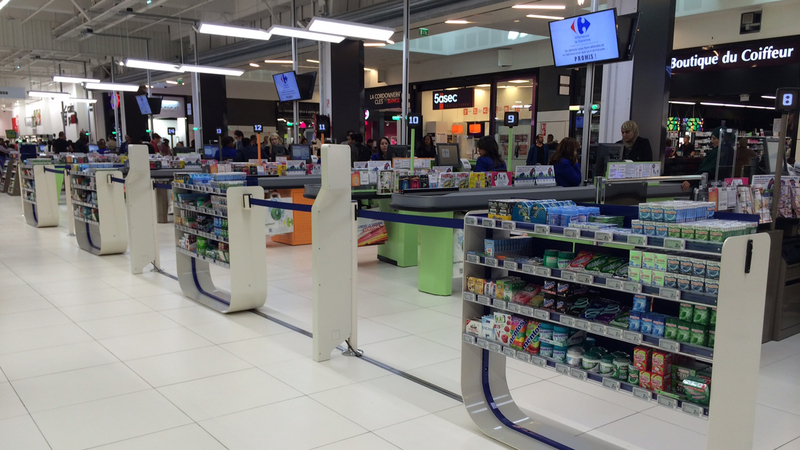 Tensator can improve your customer’s journey through the front end of your store. Driving additional revenues and improving customer efficiencies. Tensator understands it’s imperative to maintain safe workplaces and provide safety solutions that allow users to reduce work-related injuries. Retool your locations for modern consumers whilst streamlining their overall in-branch experience, making it operationally efficient. Tensator has options to control and easily direct pedestrian traffic and make your guests’ experience safe and efficient. Raise spectator expectations by ensuring faster waiting lines, traditional and digital signage that improves large footfall efficiency. Tensator helps hospitality clients navigate the ever-changing customer experience landscape with solutions that streamline routine practices. 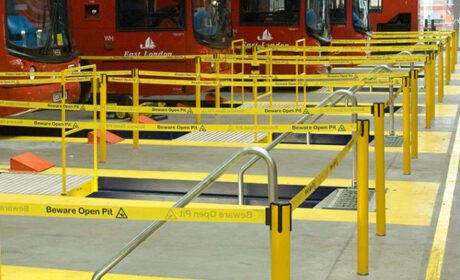 Our solutions have been developed over a number of years to set an industry standard of quality and function. This experience allows us to continually develop our product portfolio and meet the ever-changing requirements of our clients. 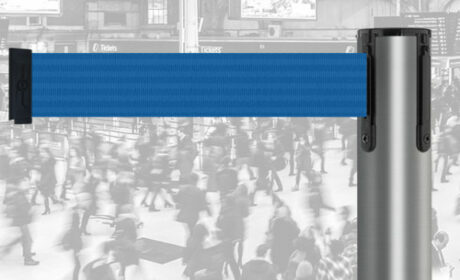 The industry leading queue management product. 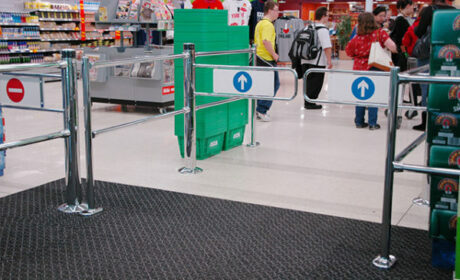 Whether you want to manage your queuing space, or cordon off access to a restricted area, it will meet your needs. 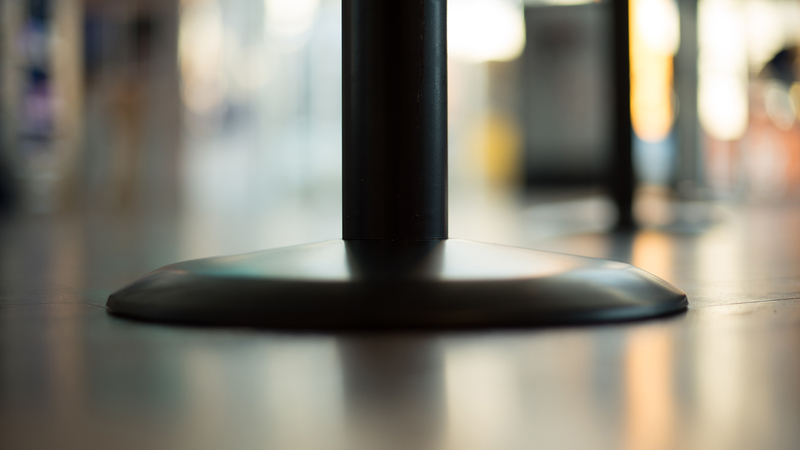 With over a century of manufacturing history and finest quality design, the Lawernce Post and Rope Stanchions are the perfect classic accompaniment to your queue. Single line Electronic Call Forward systems provide fairness by serving customers in order and increases staff efficiency by keeping service positions busy and distributing waiting customers evenly. Digital screens capture up to 400% more views than static displays and reduce perceived waiting times by up to 35%. 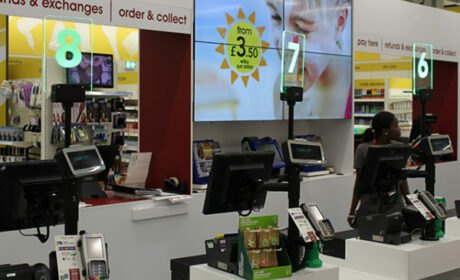 Our digital signage options present an ideal opportunity for an additional revenue stream in the queue from third party advertising, and maximise your customer engagement. Tensator Micam Protection is an ASIAD compliant panelling system that provides a blast-resistant, anti-graffiti wall panelling solution for security and convenience. Our selection of safety products help Health and Safety Managers protect assets, meet safety and building regulations and improve safety in the work place with clearly defined routes, restricted access to dangerous areas and identification of potential hazards before they cause harm. 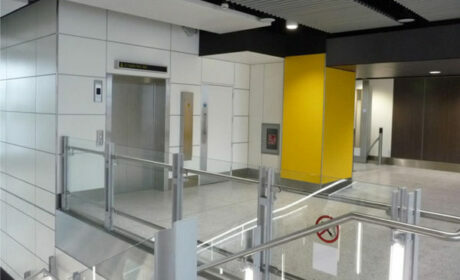 Our Access Control solutions include a range of intelligent automatic and manual gates and a sleek and sturdy Fixed Rail system. 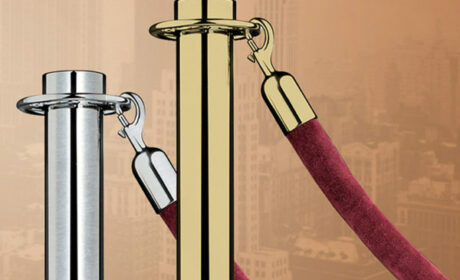 These can be used in conjunction with your existing installations or can be customised according to your requirements. 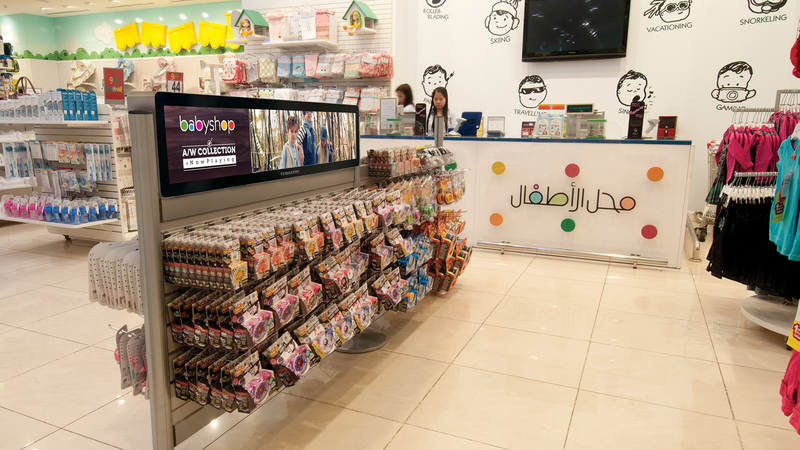 A highly adaptable, modular, point-of-sale (POS) system designed specifically for placement in queuing environments to capture last minute purchase revenues.